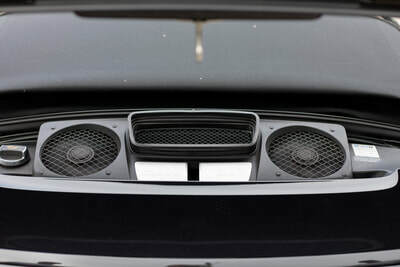 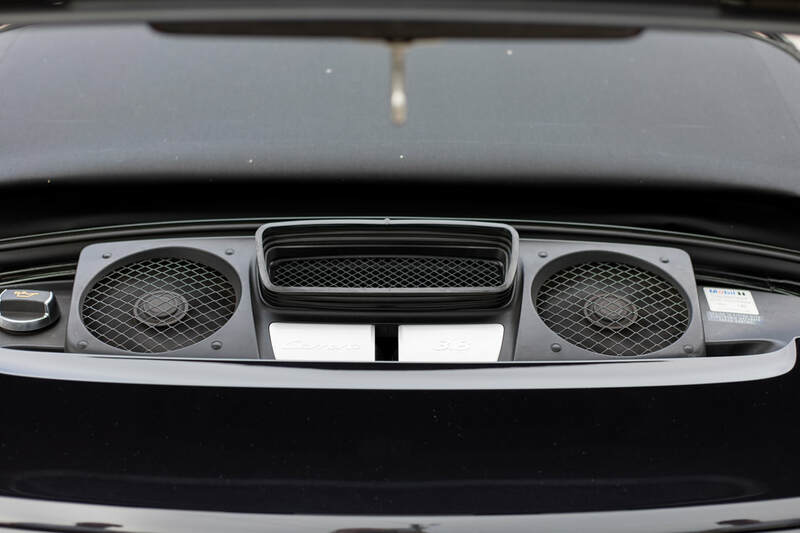 Ultimate Dream Cars is proud to present this amazing find! 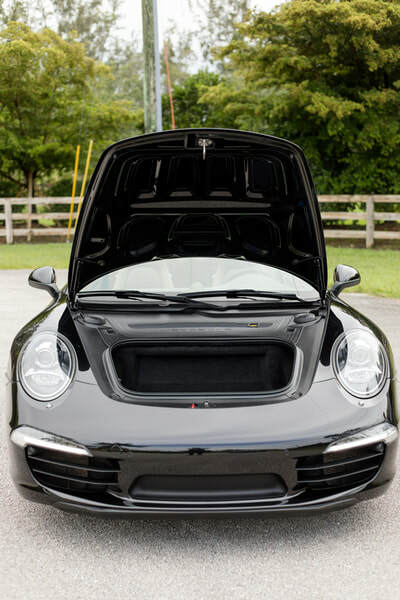 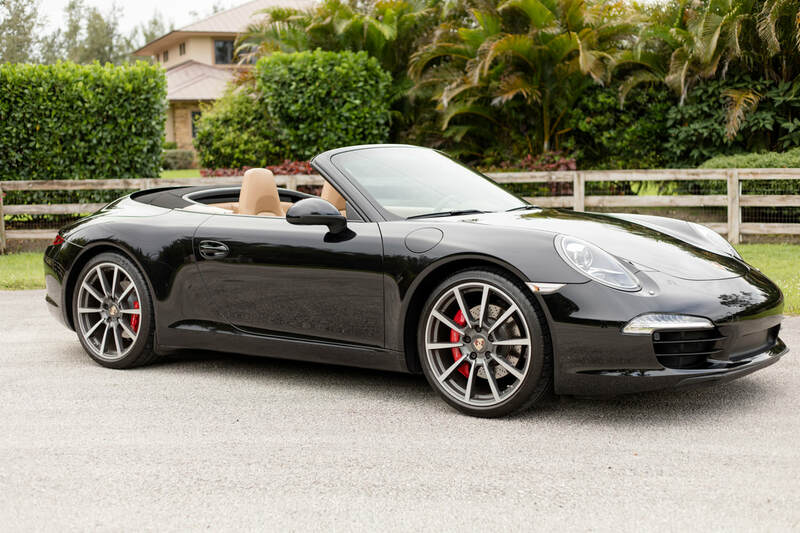 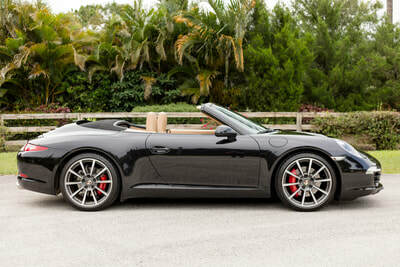 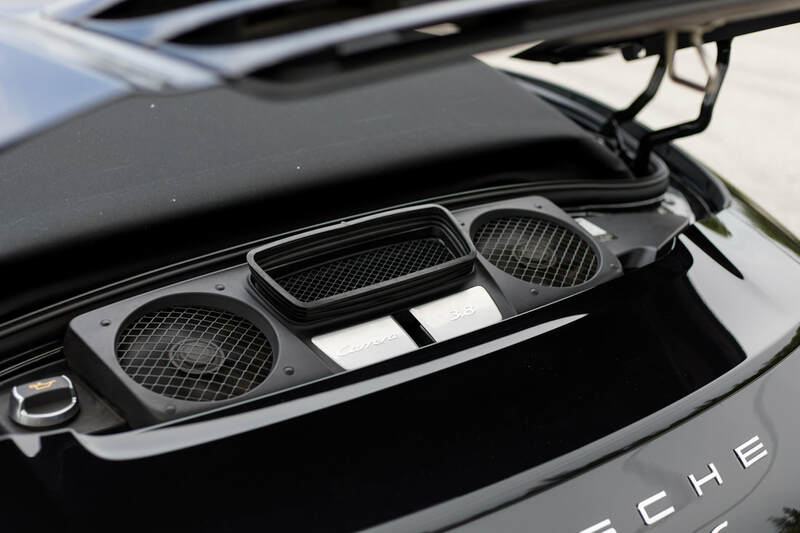 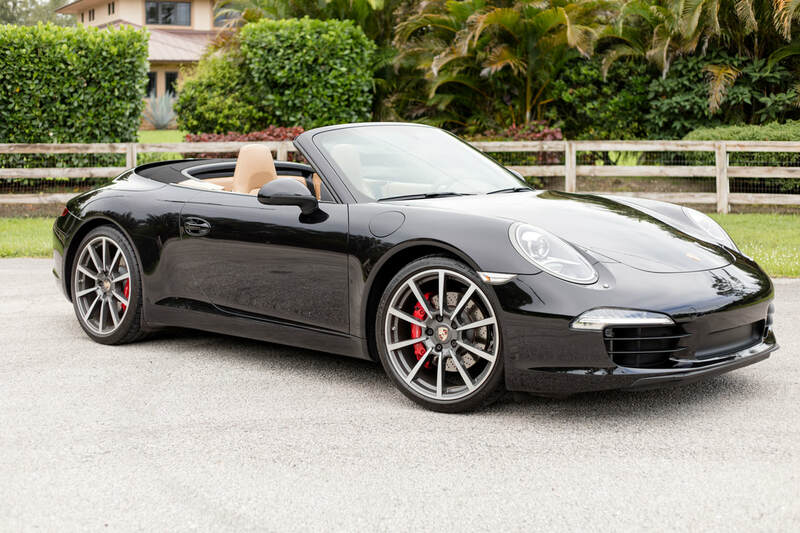 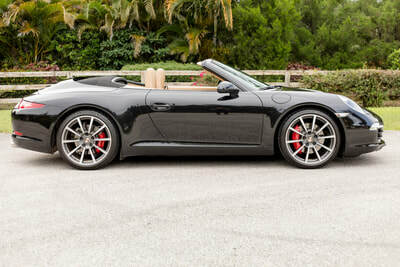 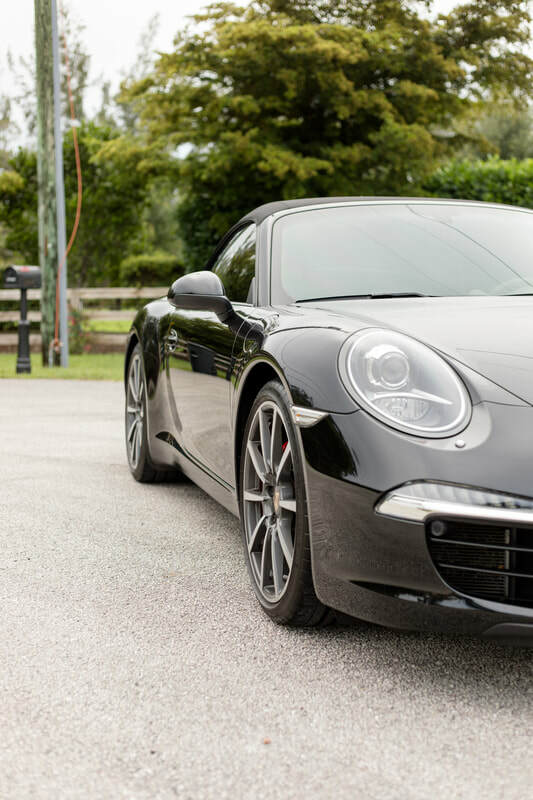 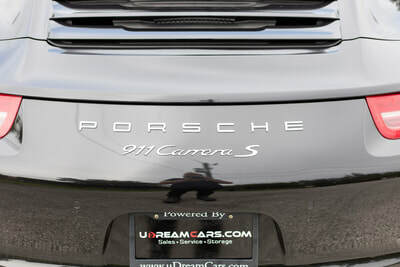 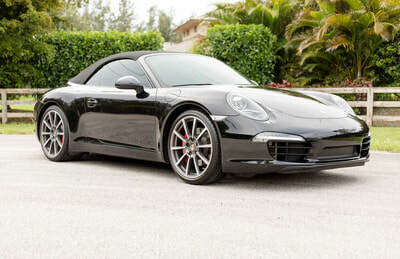 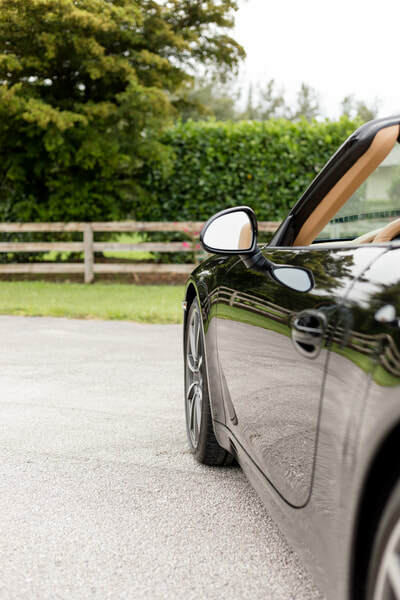 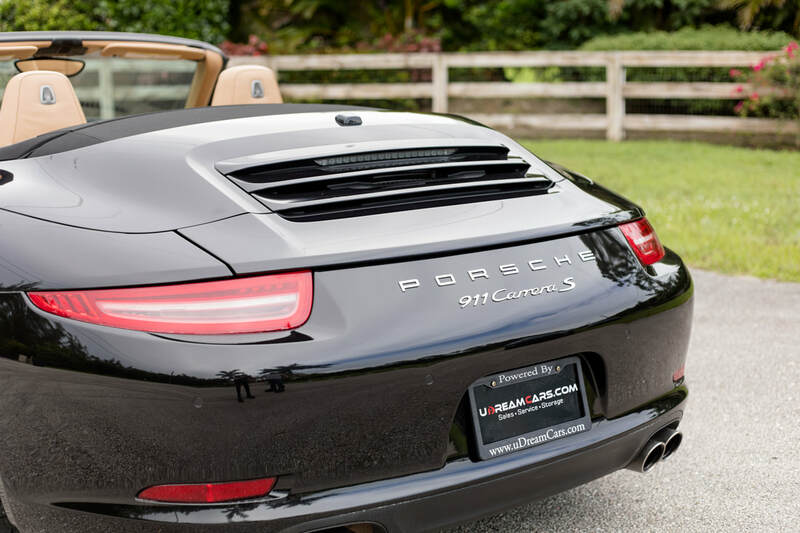 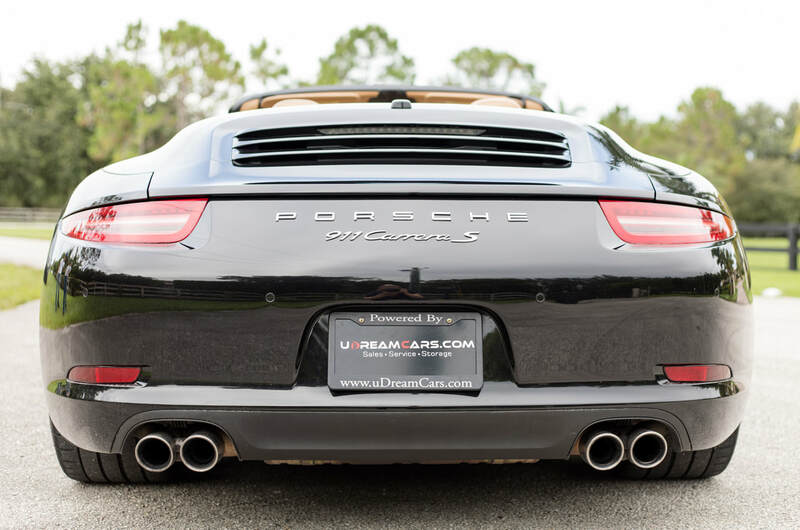 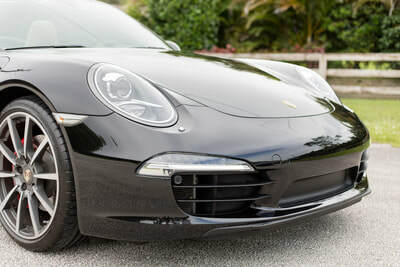 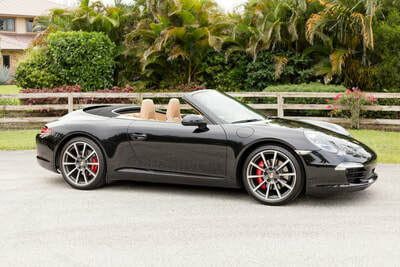 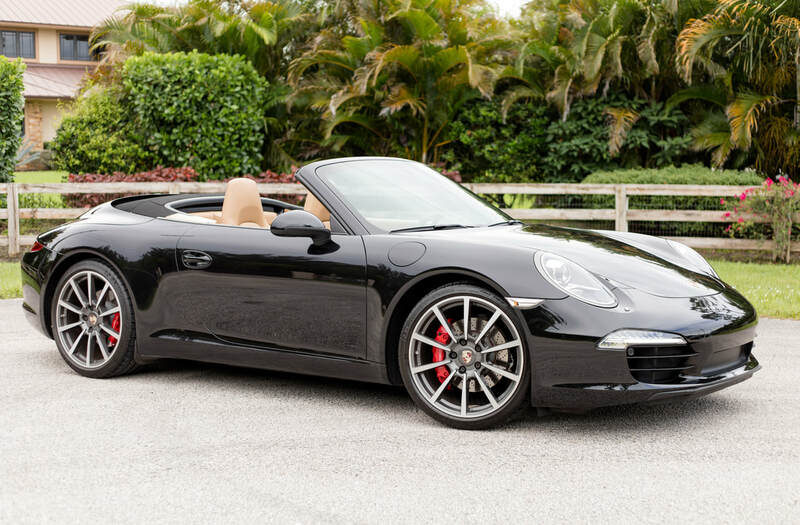 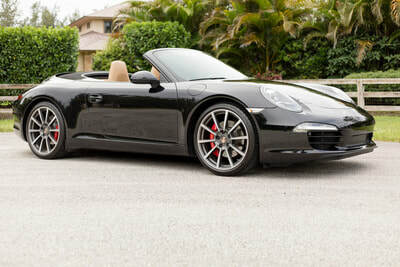 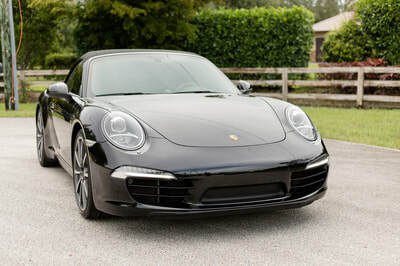 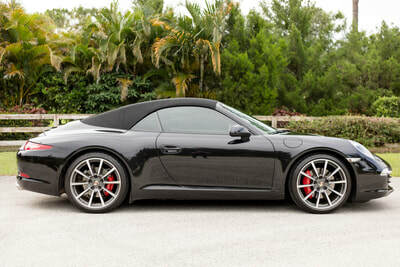 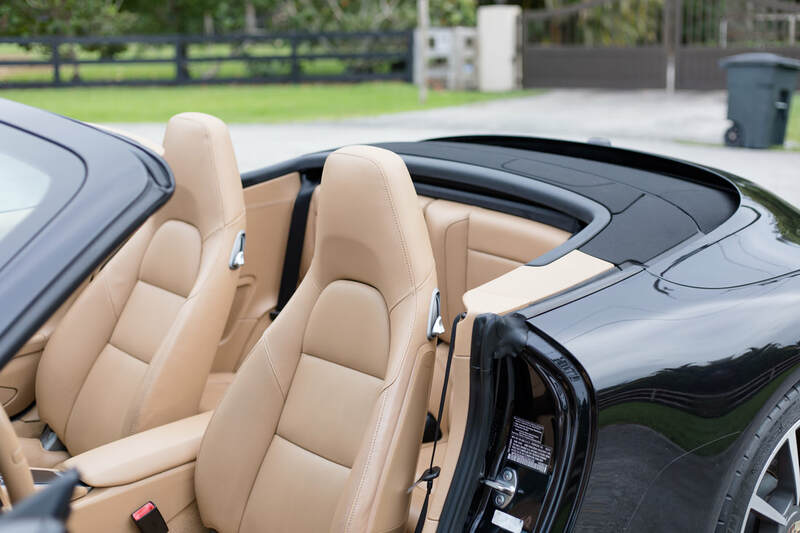 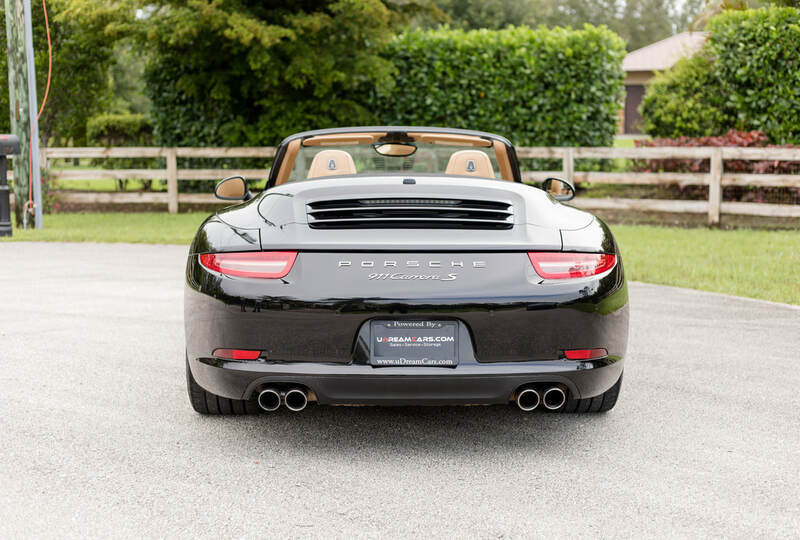 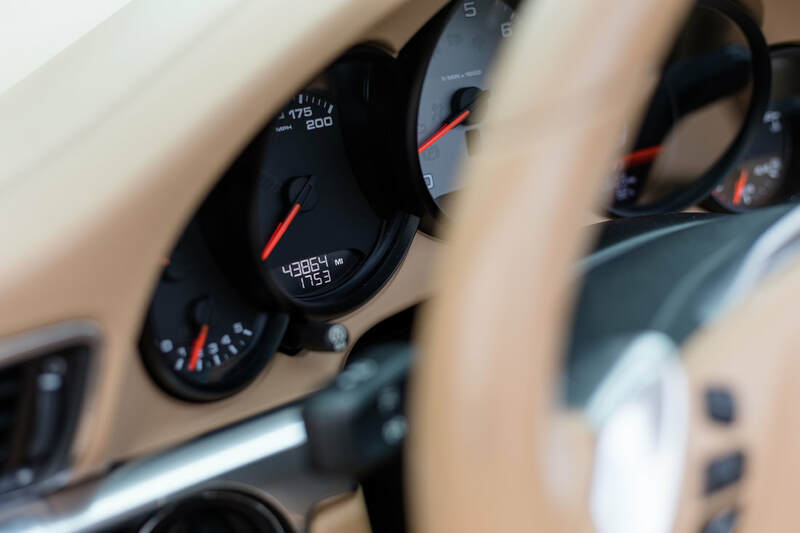 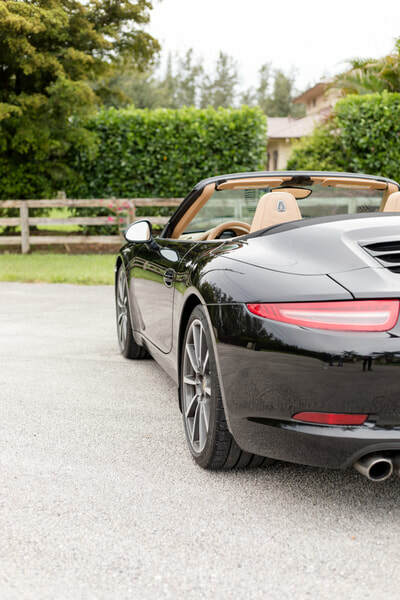 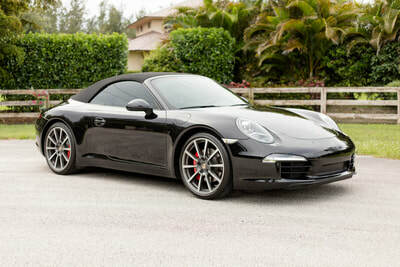 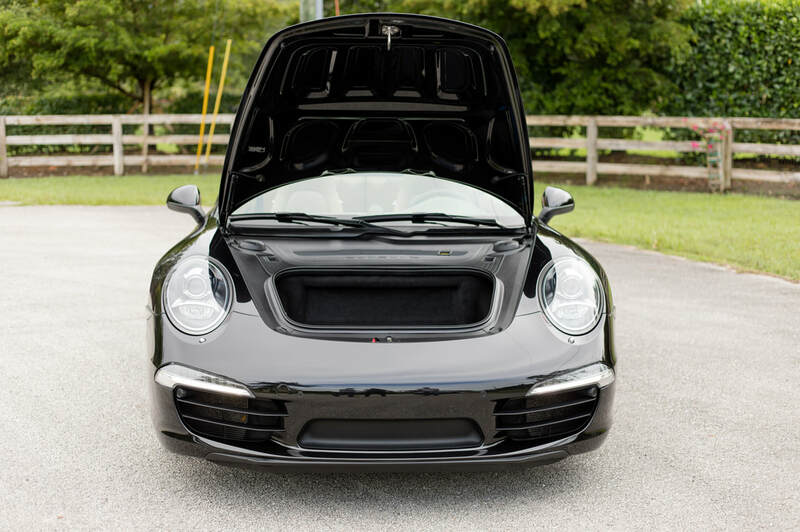 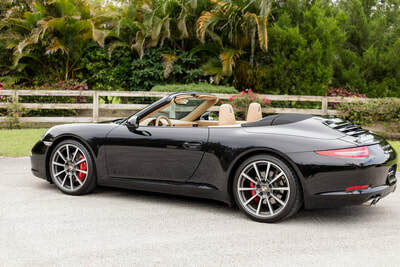 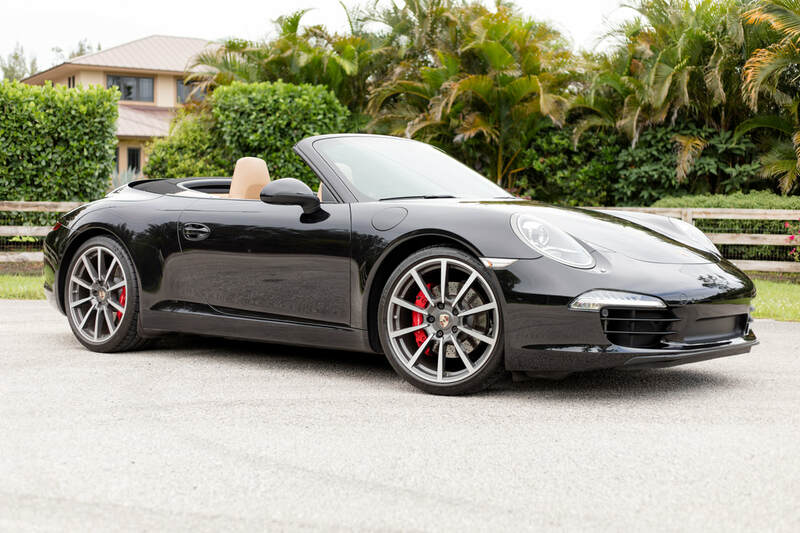 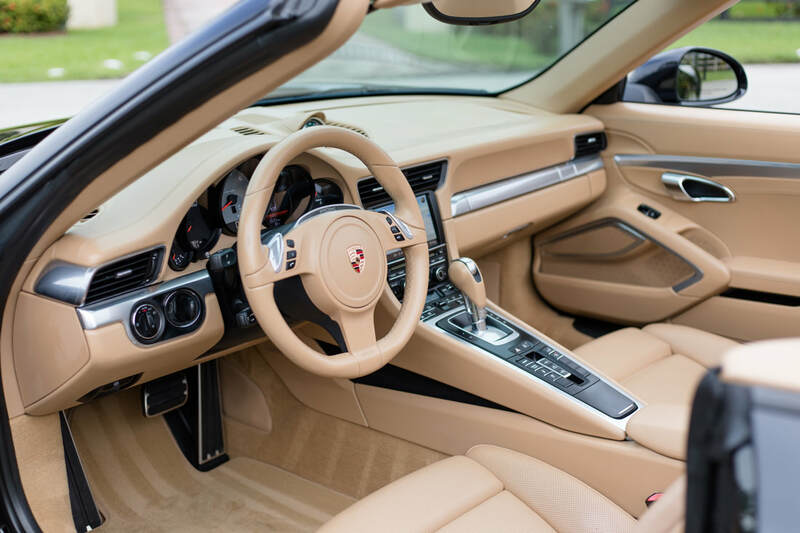 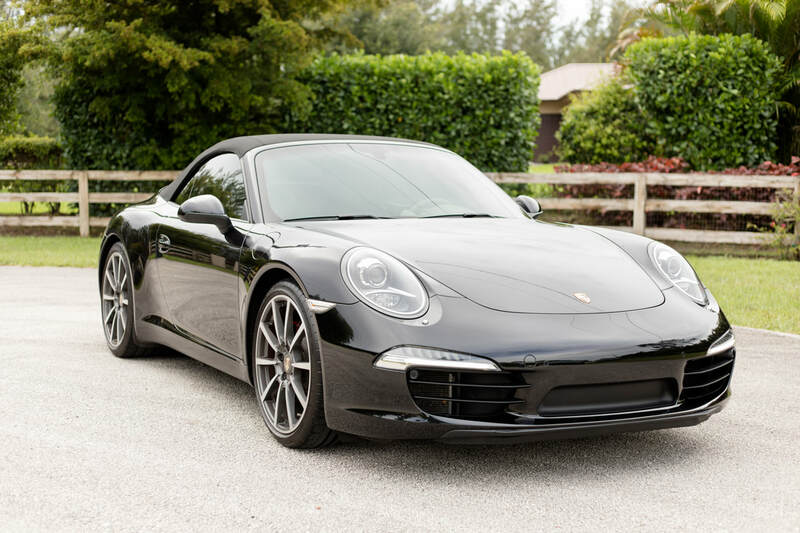 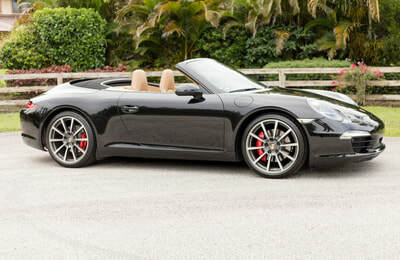 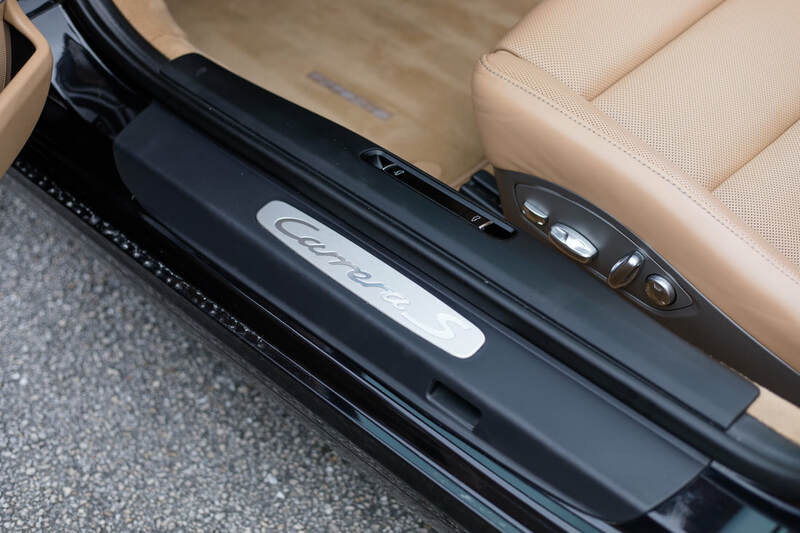 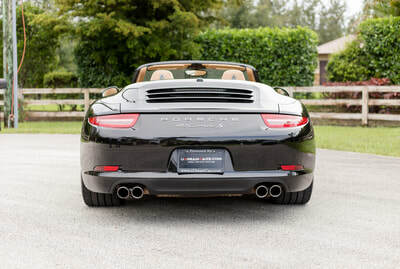 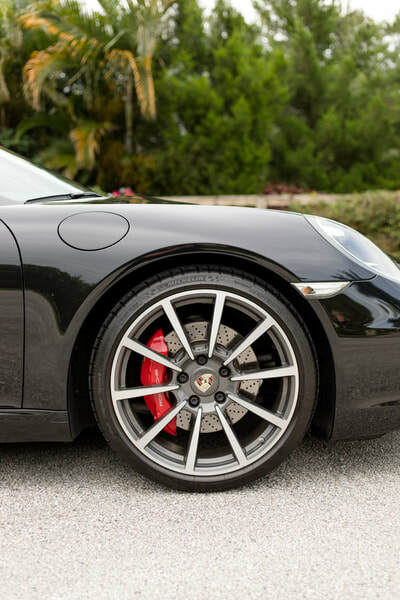 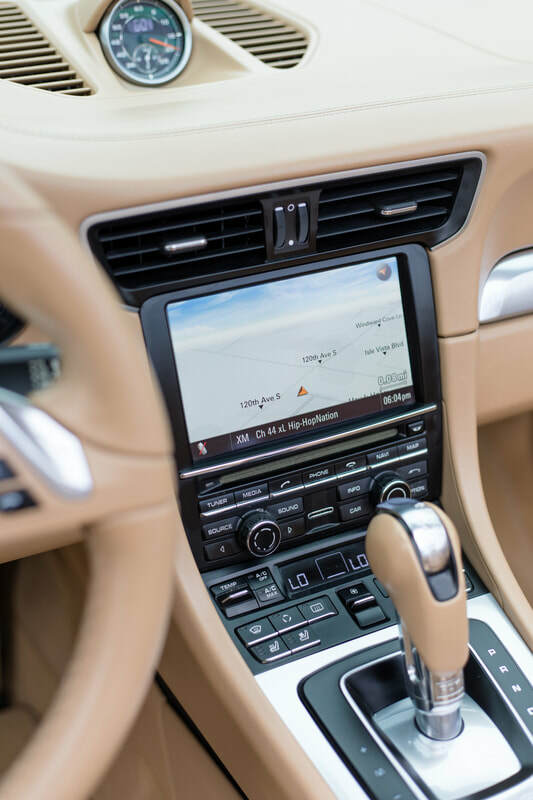 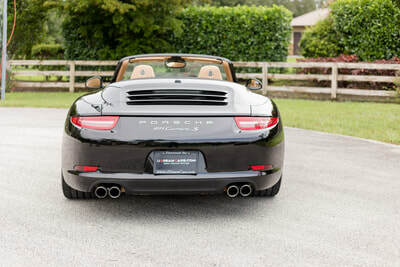 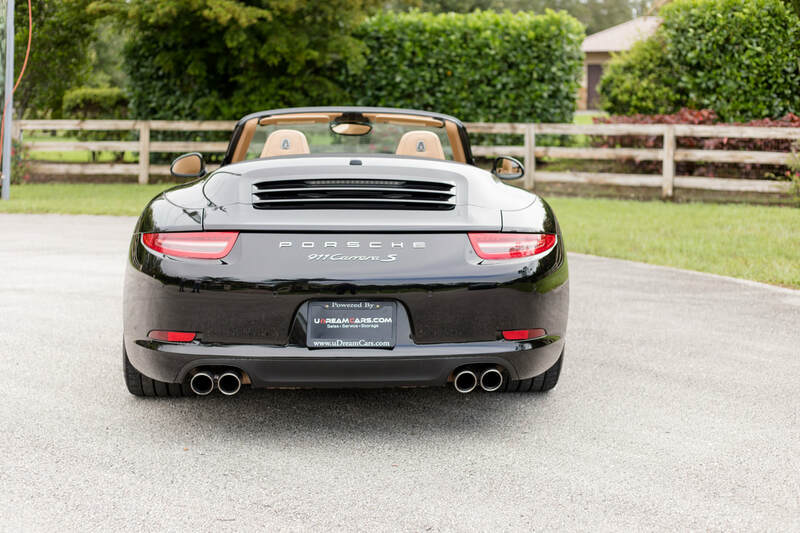 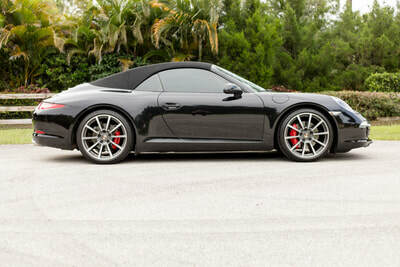 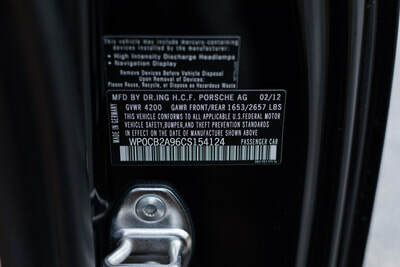 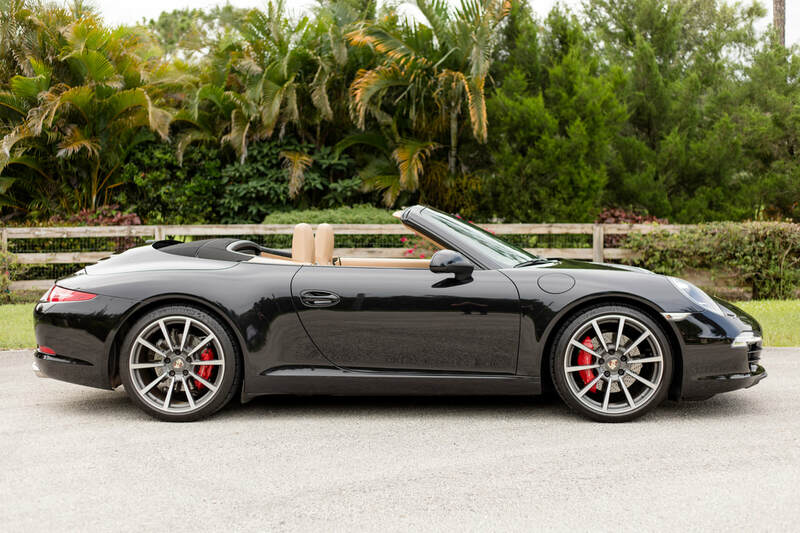 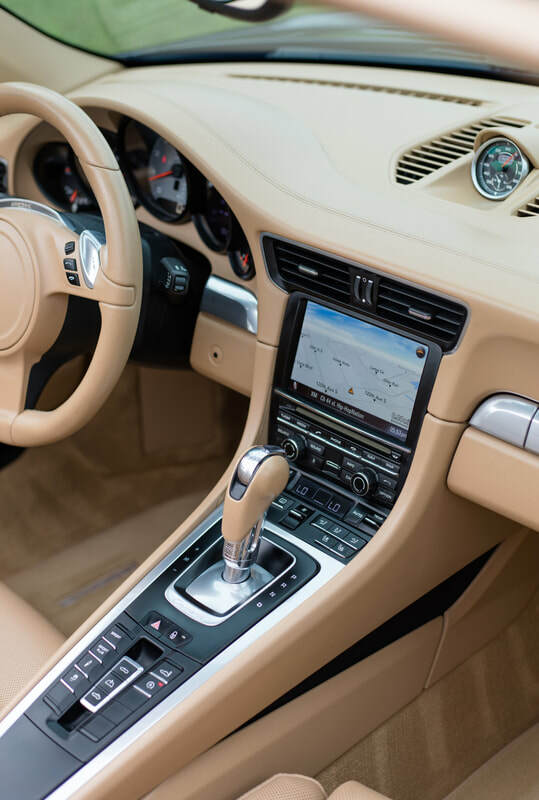 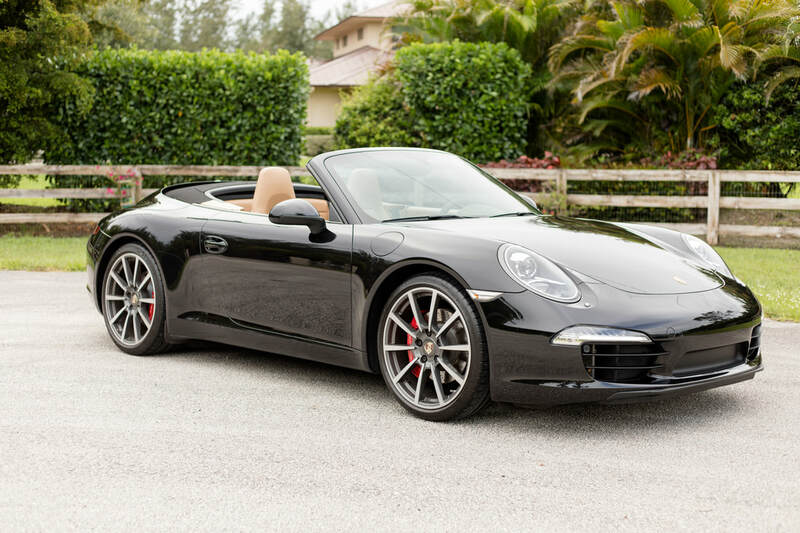 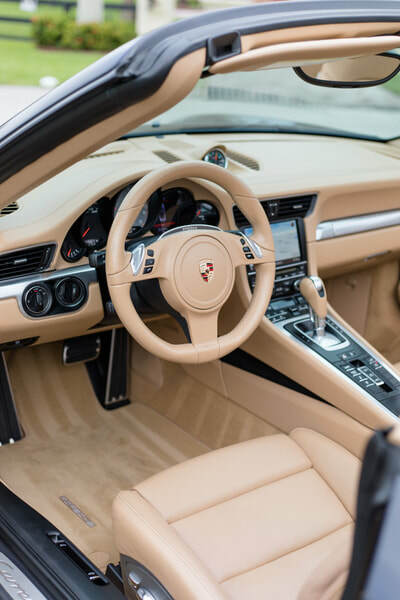 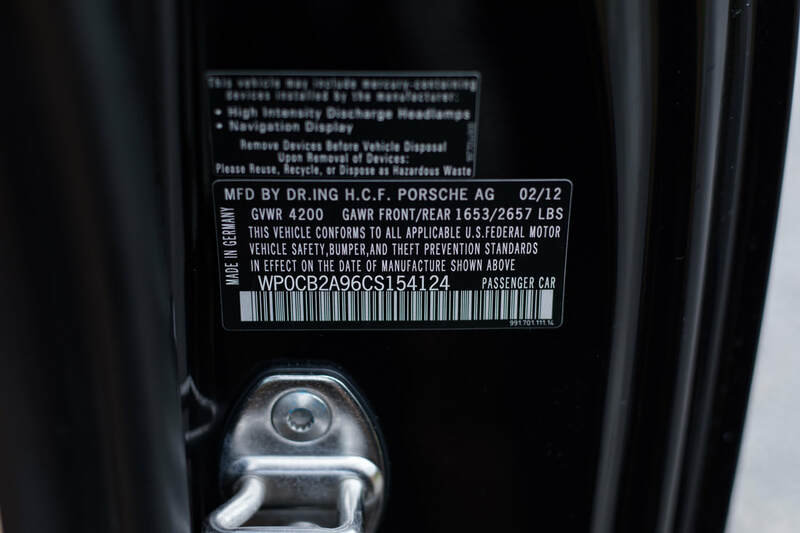 This is a gorgeous 2012 Porsche 911 Carrera S Convertible that comes loaded with options! 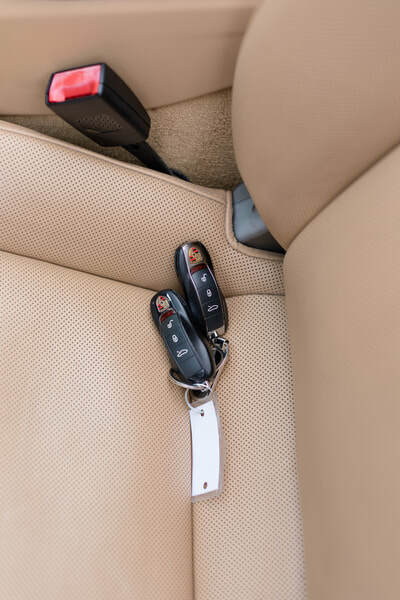 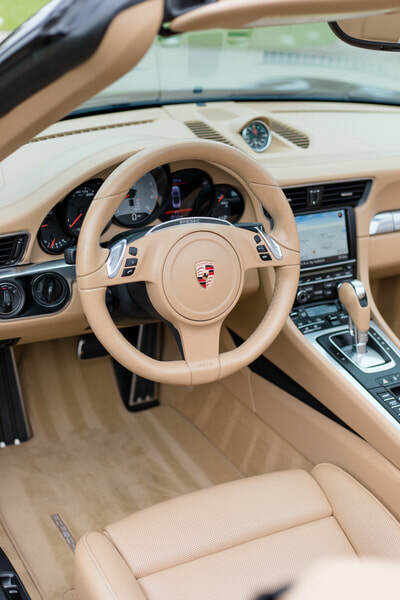 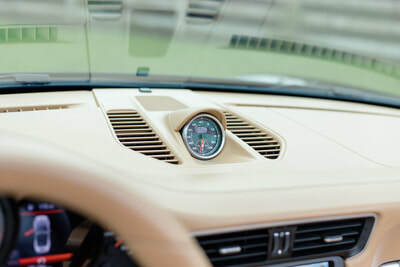 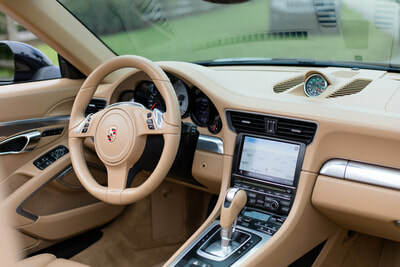 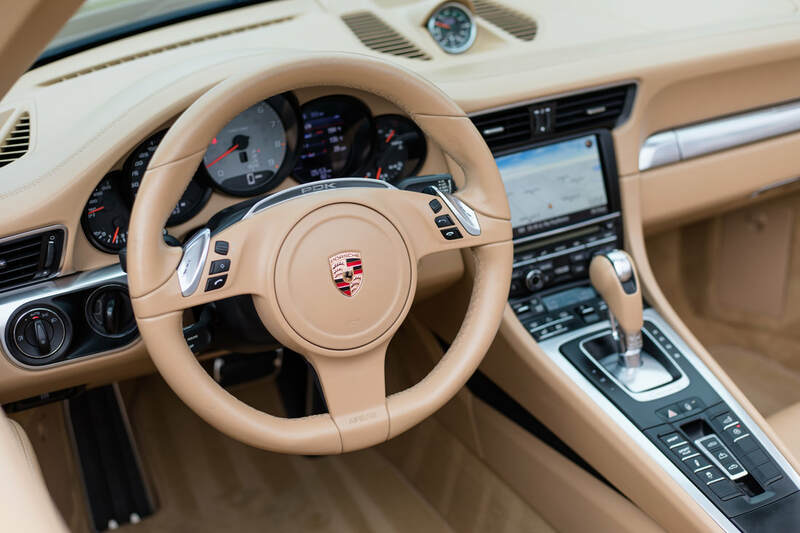 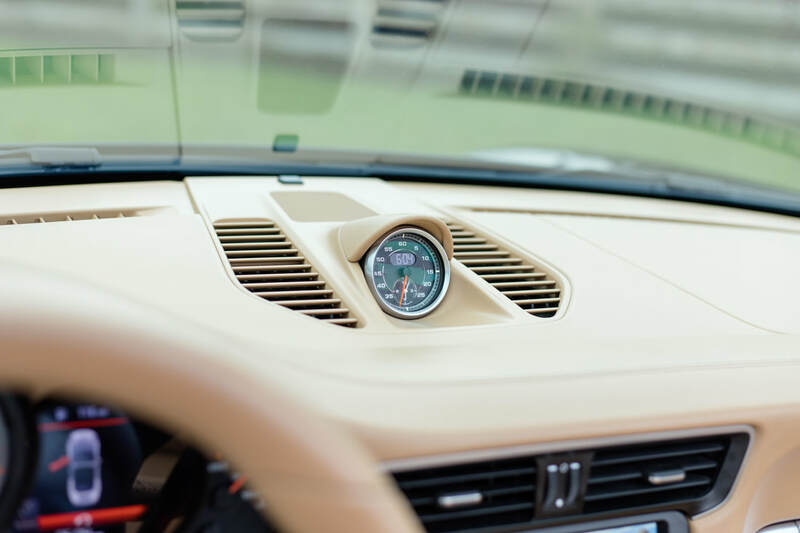 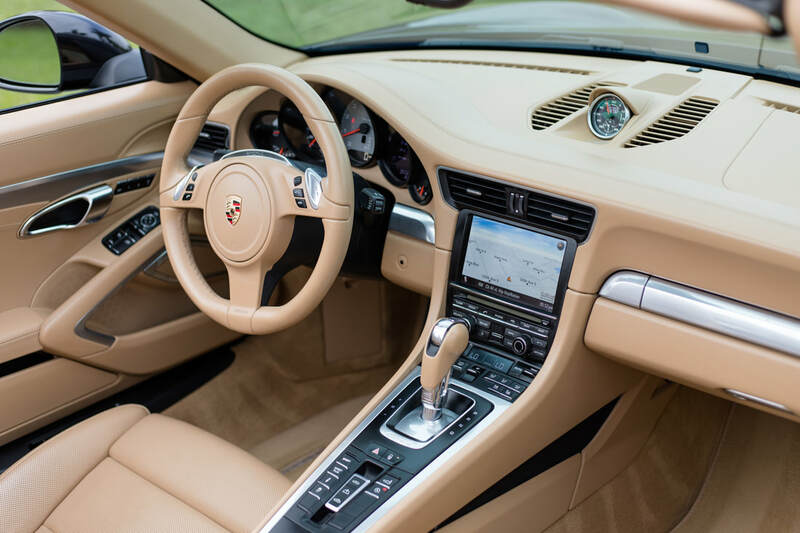 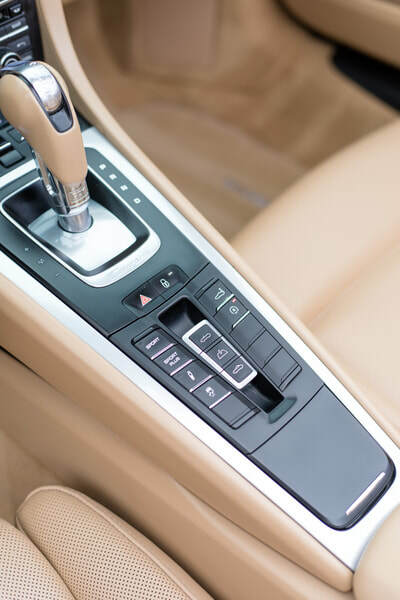 This beautiful Porsche comes in a very desirable color combination. 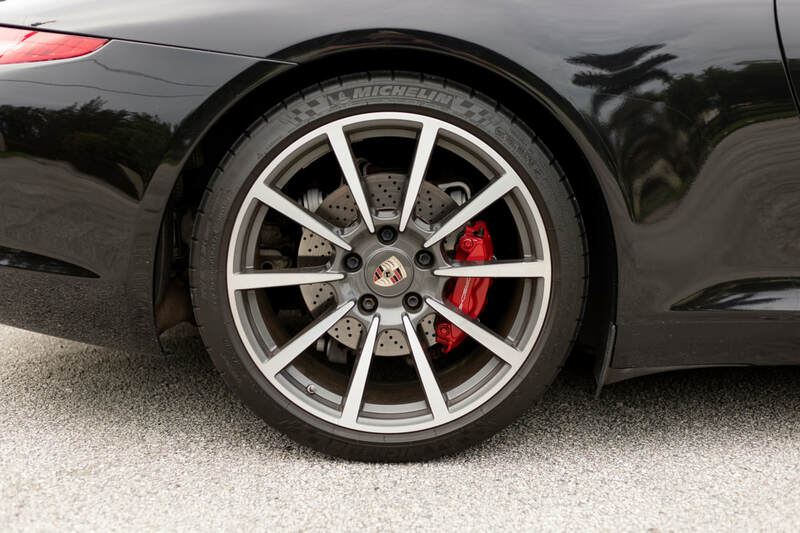 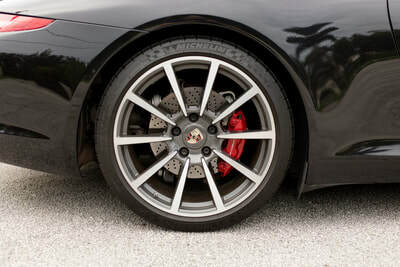 The exterior is a eye catching Basalt Black Metallic accompanied by Red calipers with immaculate Luxor Beige leather interior. XPEL Clear Bra on the front hood, bumper, head lights, fuel cap, and mirrors.